Chris Knight Plant Sales – Yanmar, NC Engineering Agent for Northern Scotland. New and Used Plant. 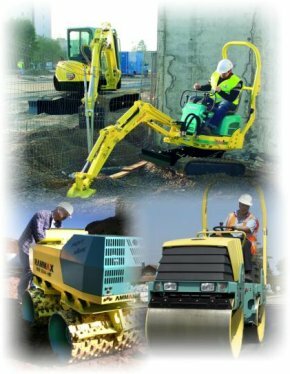 Based in Nairn, in the Highlands of Scotland, we are dealers in both new and secondhand light and heavy plant and machinery, excavators, forklifts and trenching equipment. Chris Knight Plant Sales specialises in the sale of of mini diggers, excavators and all types of heavy plant and construction machinery. Customers range from the engineering and construction industry, to those in the trade and DIY market. Professional service, advice and a trusted supplier of heavy plant in Scotland. NC Engineering Agent (Construction) for North of Scotland, Highlands and Islands. 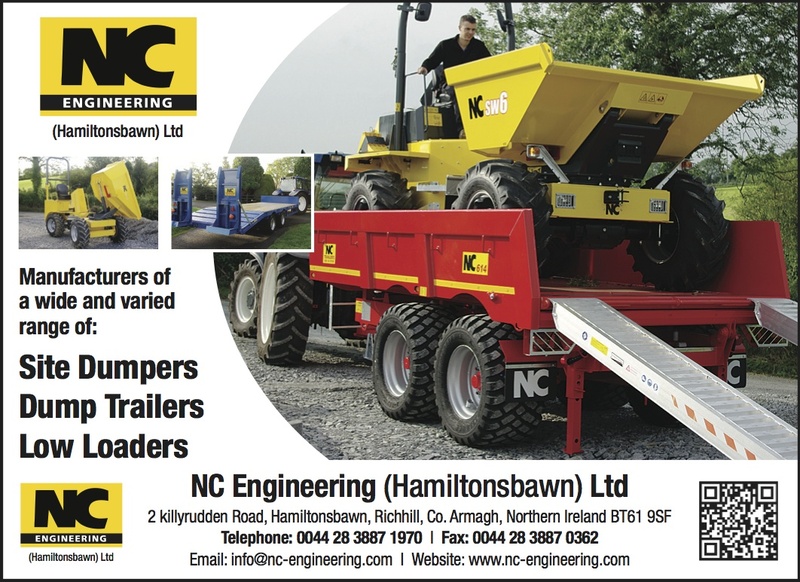 NC Construction Range; Dumpers from 1 – 10 tons, straight or swivel skip. Friendly, and with a sound reputation, we provide a prompt and reliable service to all of our customers. We pride ourselves on our reputation, and we are sure you will not be disappointed. Construction companies, small or large, can come to us confident in the knowledge that they will have access to the best quality equipment on the market, and receive a standard of service that is second to none. Pick up the phone, or email for an informal chat or to make an enquiry. We have new and secondhand stock that is continually changing, so please do get in touch for the latest information. Our Facebook page carries the most up-to-date inventory of secondhand plant. Secondhand plant and equipment is also bought by Chris Knight Plant Sales, so if you are looking to dispose of equipment – or want an upgrade – we will give a competitive quote on existing plant. Part-exchange is also available.